Two months after the arrest of its chairman stunned Nissan Motor Co. and the entire global automotive industry, the carmaker is weighing abolishing the role altogether as it steps up reforms to rebuild its governance. Carlos Ghosn’s downfall — the auto titan is accused of financial crimes that could put him behind bars for decades — saw Nissan swiftly dismiss him as chairman, leaving the carmaker he once saved from the brink of collapse with a leadership vacuum at the board level. While dispensing with a chairman would raise eyebrows in the U.S. and Europe, Japanese law allows companies to operate without one, with some choosing that route as a way of distributing power across top management. In the wake of the Ghosn scandal, which has also seen Nissan itself indicted, Chief Executive Officer Hiroto Saikawa has pledged to address the governance shortcomings that allowed the legendary executive to conceal about ¥9 billion worth of salary and benefits, as well as transfer trading losses to the automaker, according to prosecutors’ allegations. A former model and race car driver, Ihara’s own appointment to the board has been held up as an illustration of questionable governance at 85-year-old Nissan. While prosecutors have focused on Ghosn’s alleged compensation transgressions and the breach of trust charge, the criminal case was brought after an extensive investigation into Ghosn’s behavior by Nissan. Nissan has also accused Ghosn of misusing company funds and hiring his sister on an advisory contract, raising questions about the strength of the carmaker’s corporate-governance procedures. The scandal has also strained the company’s partnership with Renault SA, a union held together by Ghosn for two decades. He is also on the verge of being ejected from the roles of chairman and CEO at Renault, with the French finance minister calling for his dismissal Wednesday, all but assuring the celebrated auto executive will lose his last toehold on power. A concentration of power in the hands of one person set the stage for the misconduct and Nissan lacked the transparency needed to detect it, Saikawa, 65, said shortly after Ghosn’s arrest. Saikawa also said the company would look for a sustainable structure that doesn’t rely on one person. It didn’t nominate an interim chairman after ousting Ghosn on Nov. 22. Nissan wouldn’t be the first scandal-plagued company in Japan to do away with the chairman position. Kobe Steel Ltd. said last year it would abolish the chairman position after the resignation of Hiroya Kawasaki amid revelations about faked data dating back decades. Honda Motor Co. removed the role after a sweeping management overhaul in 2016. Shiseido Co., Denso Corp. and Kubota Corp. also don’t have chairmen. Nissan set up a special committee that includes independent directors Ihara, Masakazu Toyoda and Jean-Baptiste Duzan to work with a third party toward better governance. The group, which plans to hold a meeting on Sunday, is making progress and Nissan is on track to come up with a report on how to improve Nissan’s governance by the end of March, said Ihara. The carmaker is rushing to regain credibility as questions swirl over its relationship with Renault and the future of their alliance. While both firms have repeatedly said they are committed to the pact, Nissan has long been unhappy about what it considers an outsize French role in the partnership. Renault has pushed Nissan to call a shareholder meeting to discuss the Japanese automaker’s governance, a request denied by Nissan, people familiar with the matter said last month. A French delegation including government representatives was in Tokyo this week for discussions over the partnership. Shares of both Renault and Nissan have declined since Ghosn’s arrest, which has also put pressure on Nissan’s bonds. Nissan and Renault are “firmly building the vision within the alliance,” including discussing how to cut costs further, Ihara said. As the car industry faces a tectonic shift toward electrified and autonomous vehicles, probably only “a few” alliances will survive, she said. 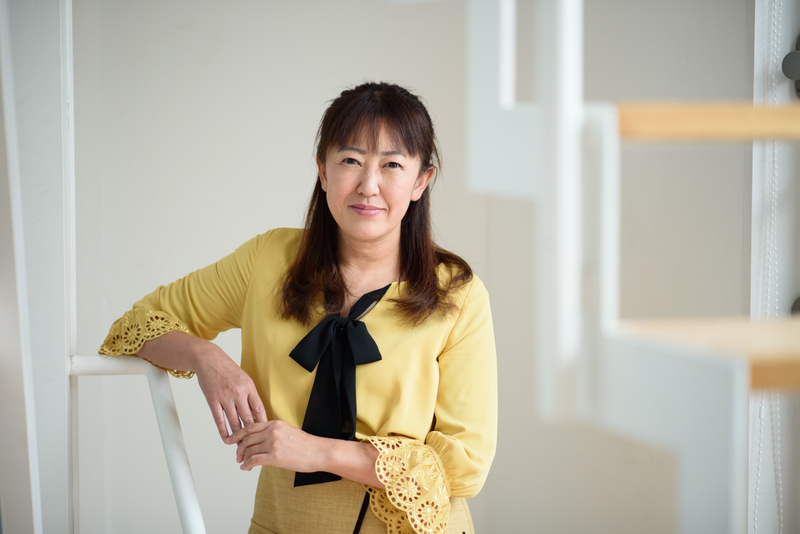 Ihara started as a director at Nissan in June. She is a professional race car driver, competing in the FIA World Endurance Championship, British F3 Championship, Super GT and Le Mans Endurance Series. 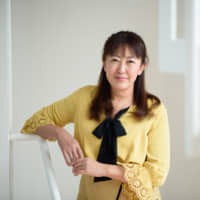 She teaches at Keio University and has been on various government councils and International Automobile Federation committees. At Nissan, Ihara said meetings are taking place daily as the company strives to improve its governance and work on matters such as executive compensation. “Once we can really rebuild the company, we can truly develop,” she said.